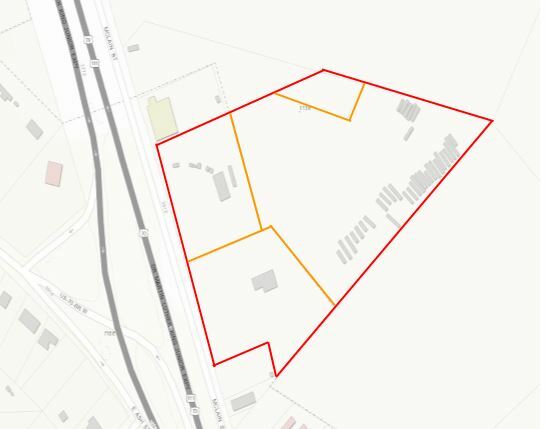 There is 12 acres of land available in Goldsboro, NC that would be ideal for retail, flex, or mini-storage opportunities! This property has great visibility from Highway 70, and is close by to many fantastic restaurants, shops, and entertainment choices. 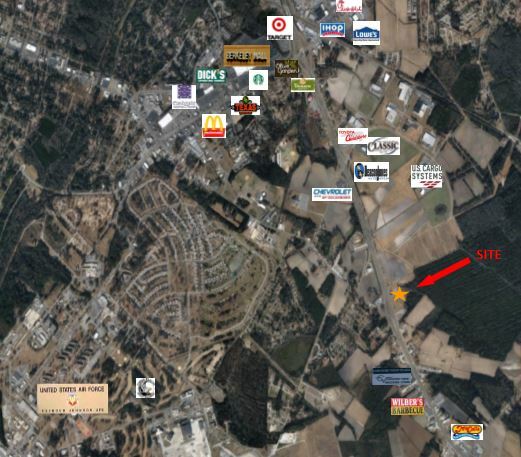 This location is less than 10 minutes from Seymour Johnson Air Force Base, Berkeley Mall, Goldsboro Promenade, and the famous Wilber BBQ.